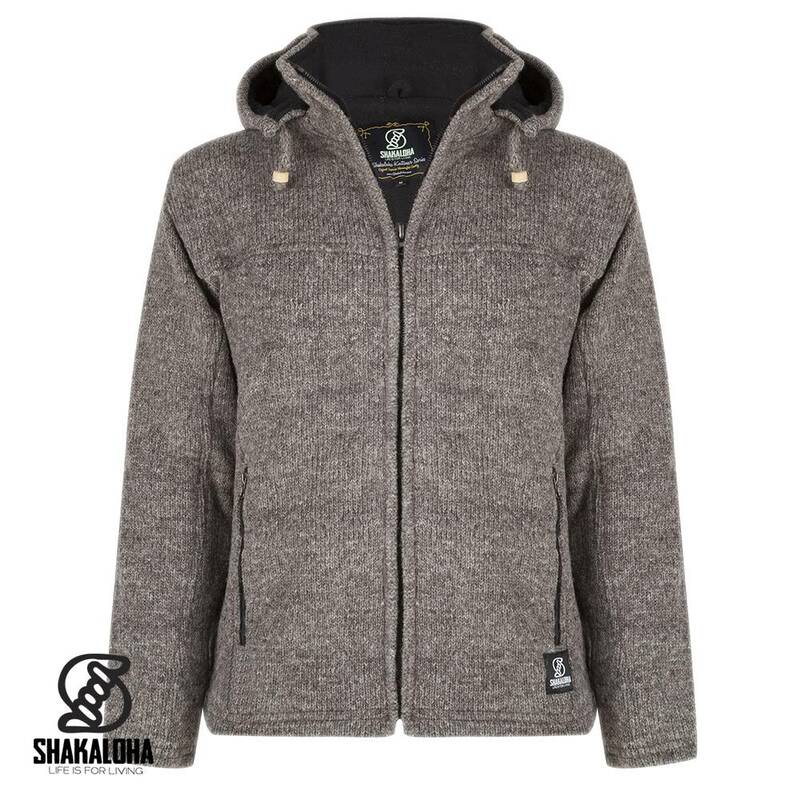 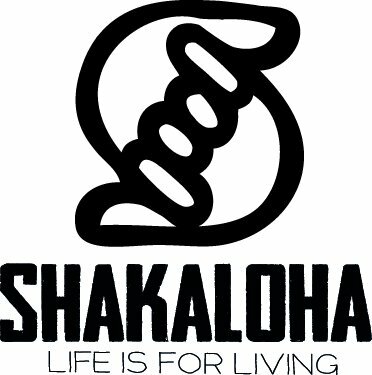 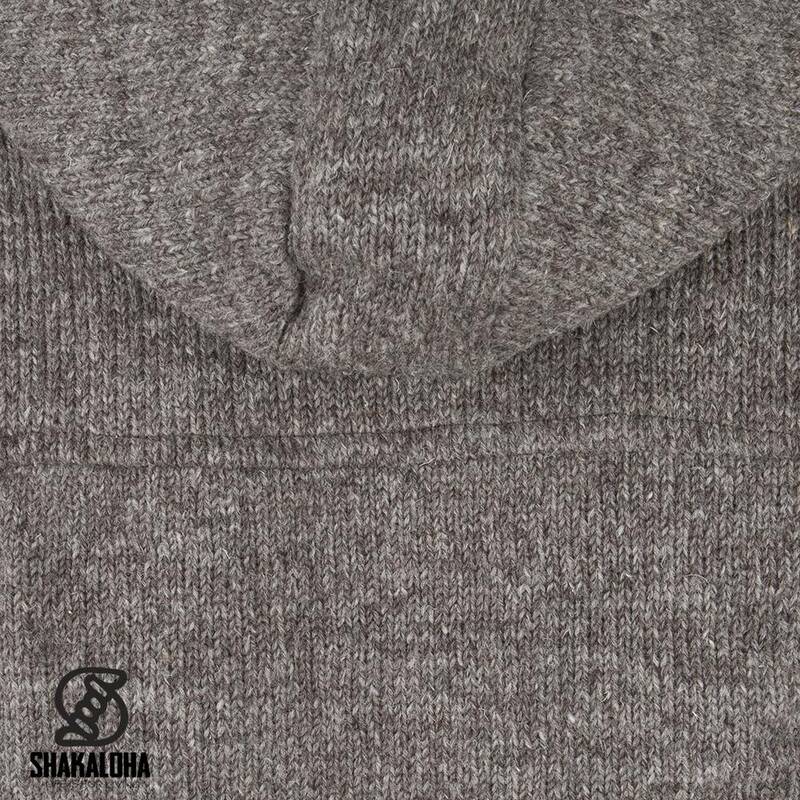 The Shakaloha Navigator is one of our finest wool jackets in our collection. 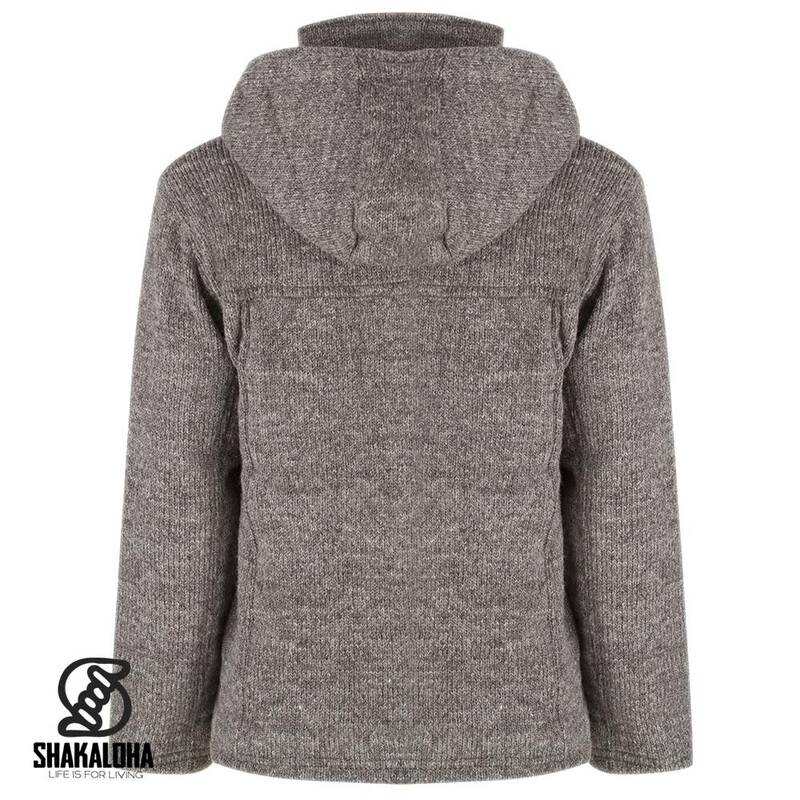 The ultimate fit of this single knit jacket with detachable hood bring you best warm comfort. This fleece lined jacket is designed for men and women. 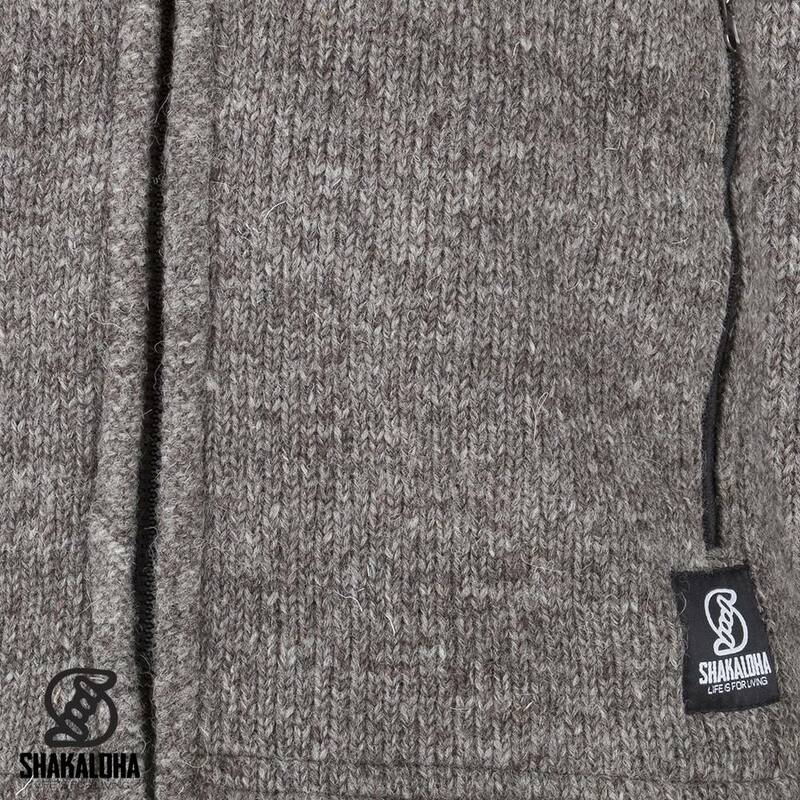 Avaiable in 4 natural colors and navy blue.